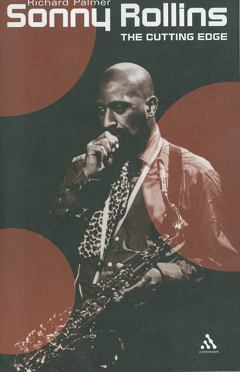 Frank Foster, A Jazz Master - An Autobiography [frank foster] : Jazz Record Center, Rare and out-of-print books, records and more. 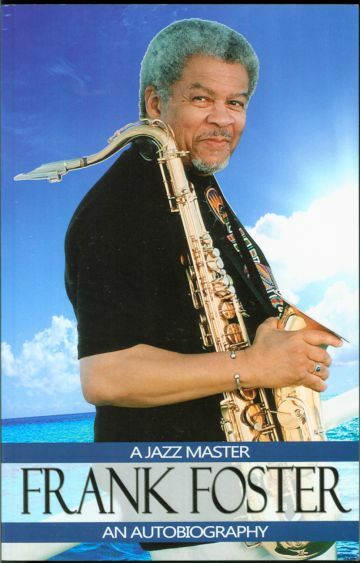 This autobiography by Frank Foster--saxophonist, master composer, arranger, organizer and mentor--is full of wonderful stories from a beautiful multi-talented man who made this world a better place. In his decision to tell his whole truth, both negative and positive, he hoped to show that one can ultimately triumph in life despite the devastating nature of so many of its problems.